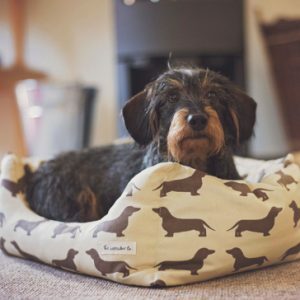 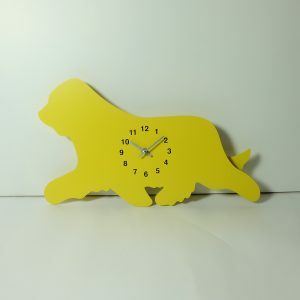 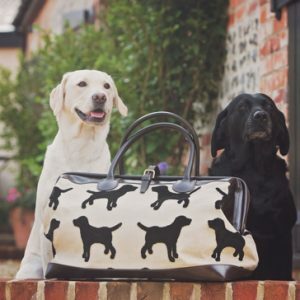 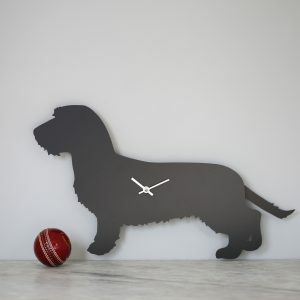 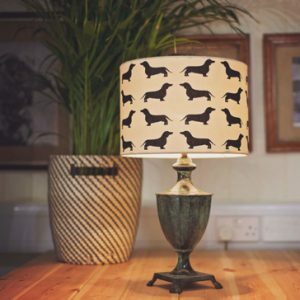 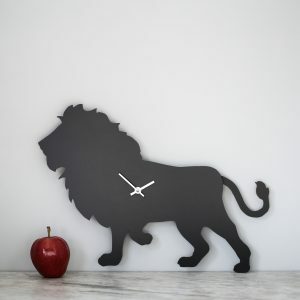 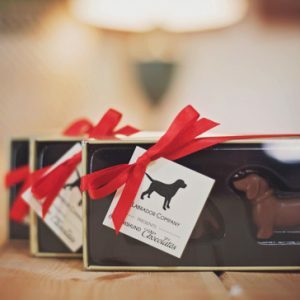 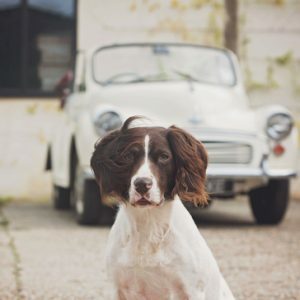 Shop Clocks, Dog Beds, Homeware & More - Page 4 of 13 - The Labrador Co.
Bearded Collie clock with wagging tail – last one! 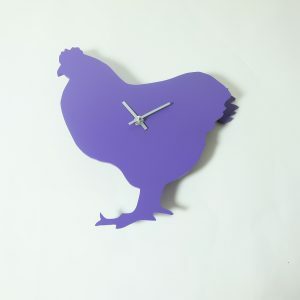 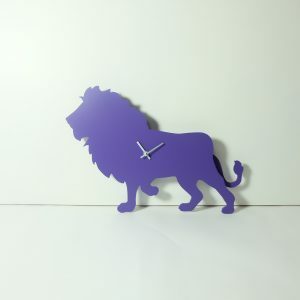 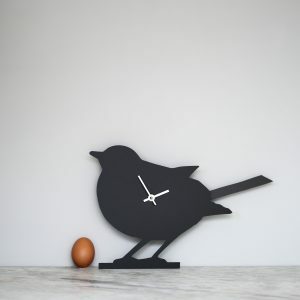 Purple Chicken Clock with wagging tail – last one! 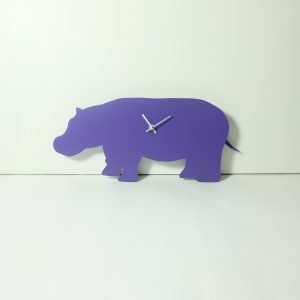 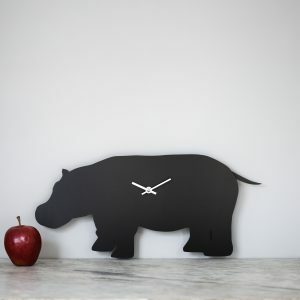 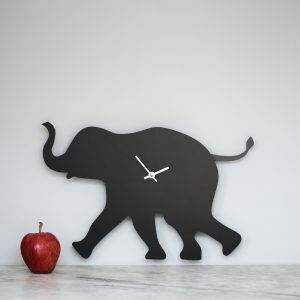 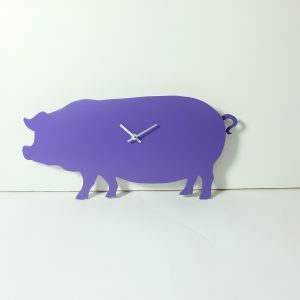 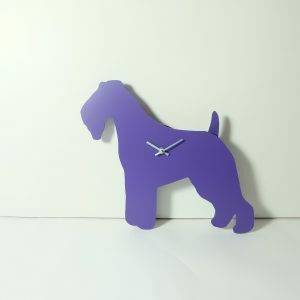 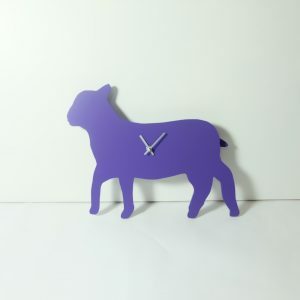 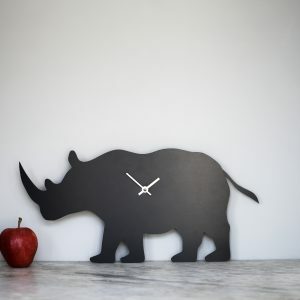 Purple Hippo Clock with wagging tail – last one!